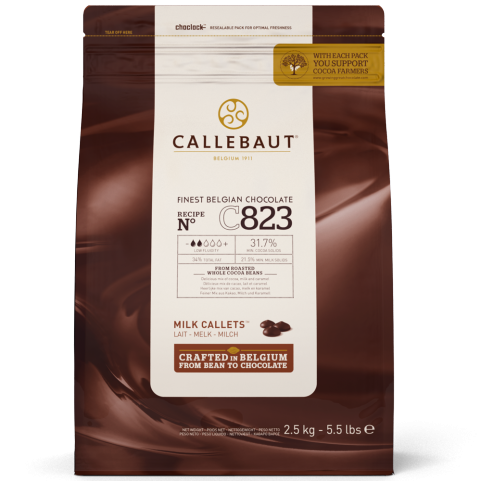 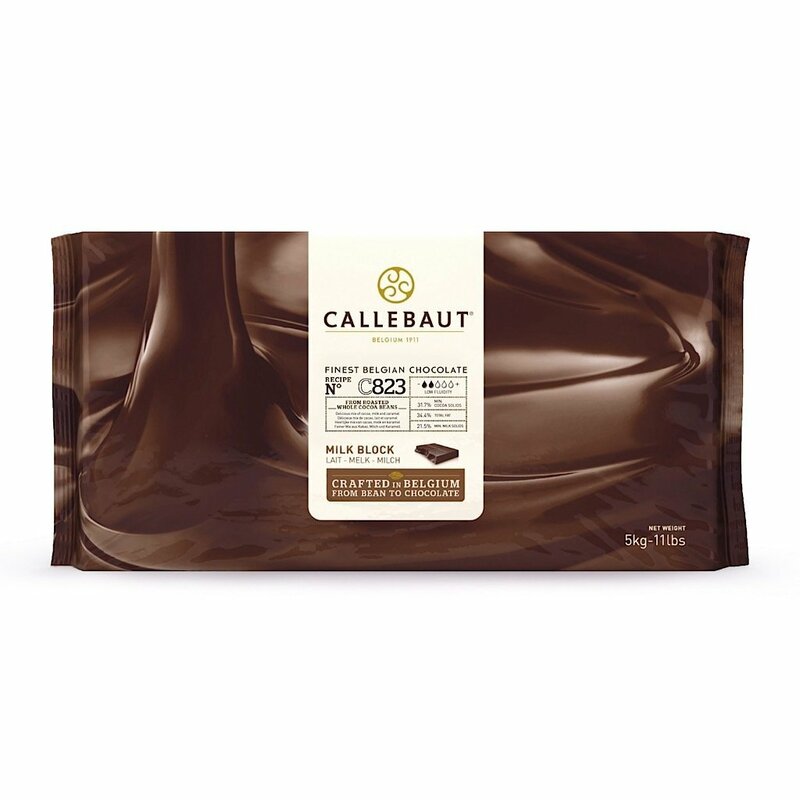 Make the most delicious chocolate cookies, brownies and fudge with Callebaut Unsweetened Belgian Chocolate Liquor Block. 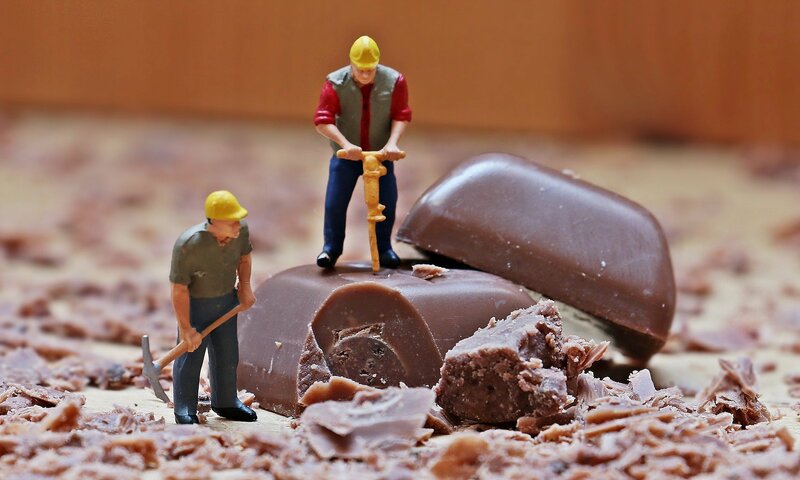 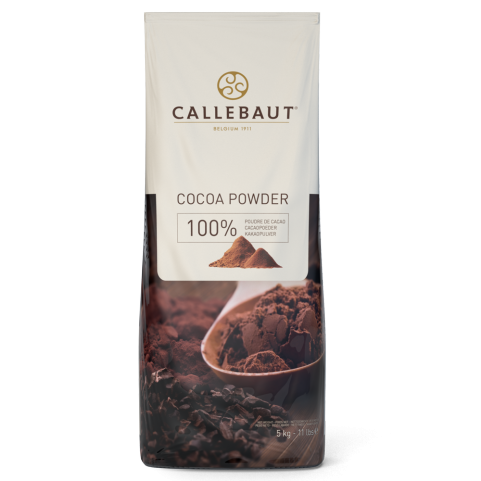 Made with 100% whole cocoa content, this blend of West African, Asian and Latin American cocoa is deep, rich and intense and it adds zero sweetness to your recipes. 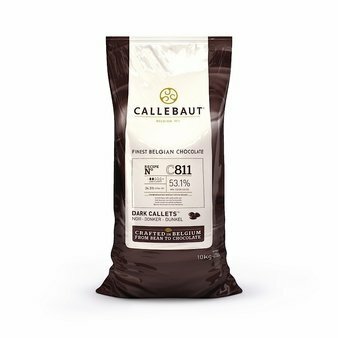 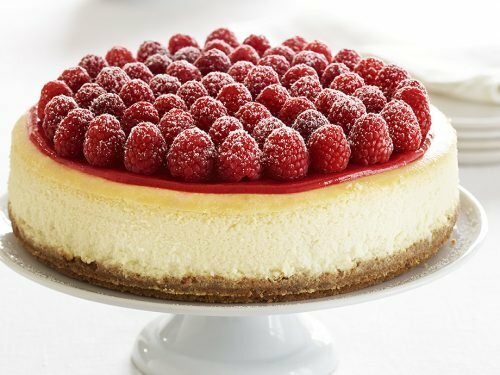 Use this easy melting blend in all your recipes calling for dark baking chocolate.